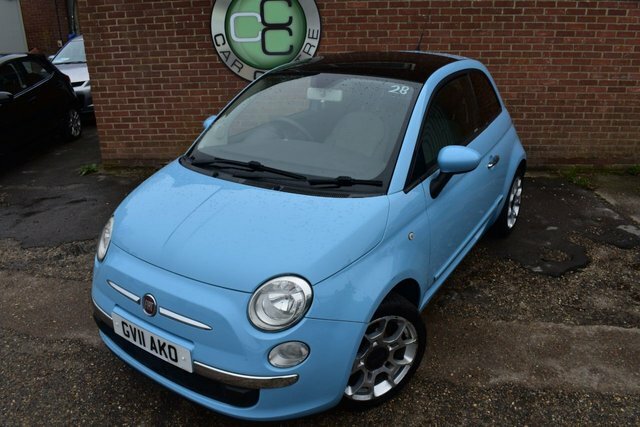 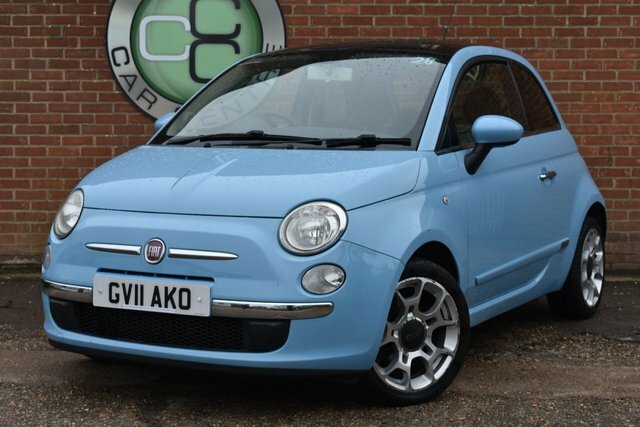 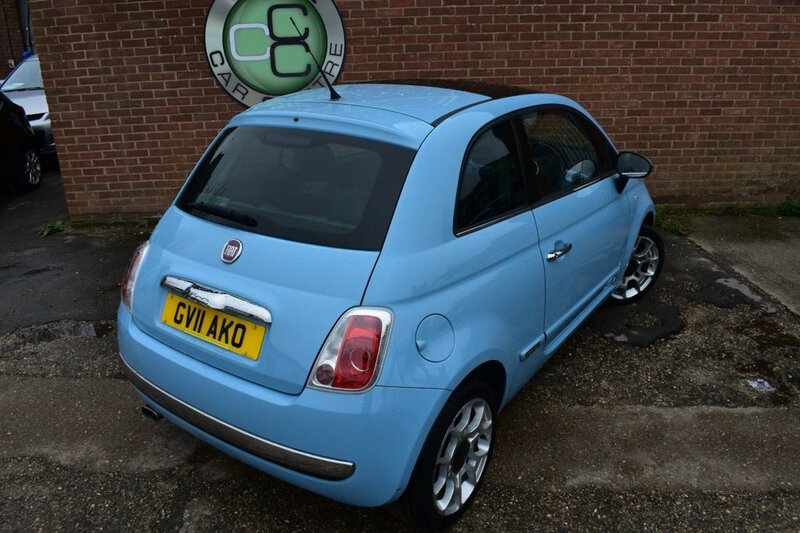 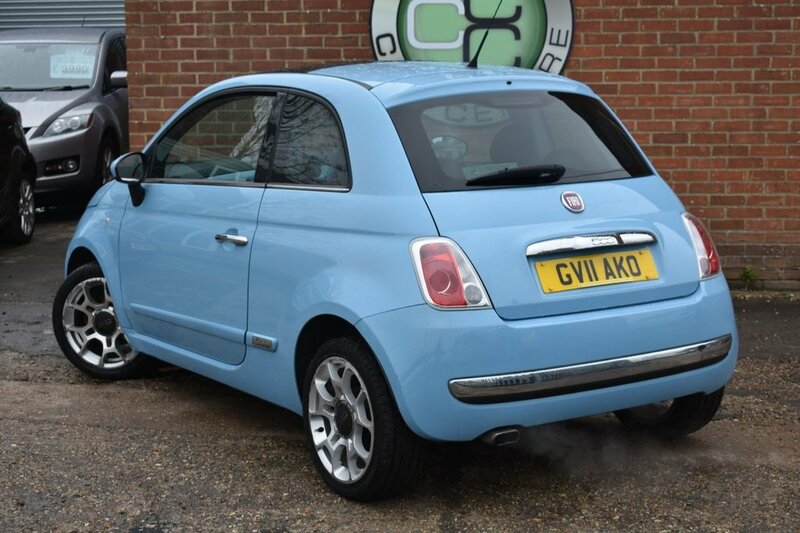 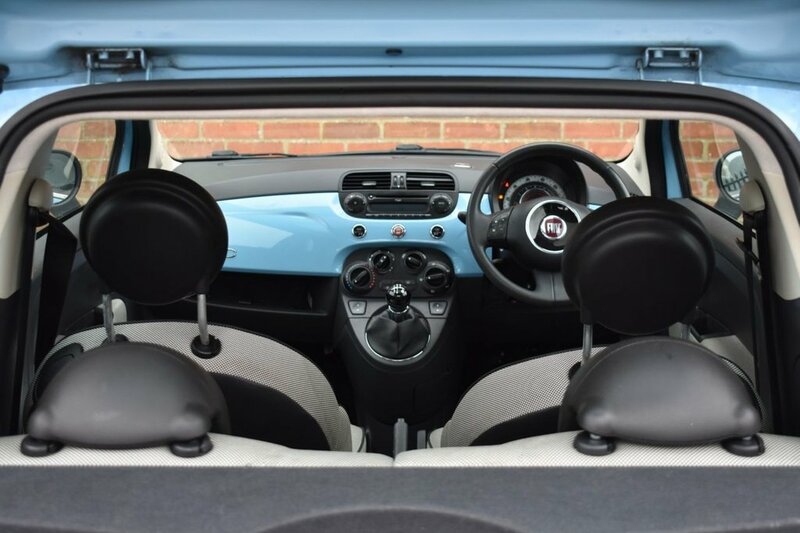 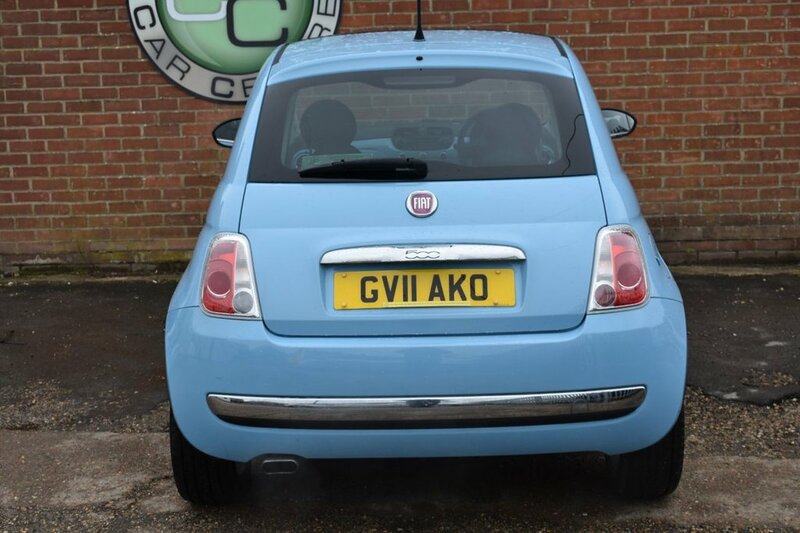 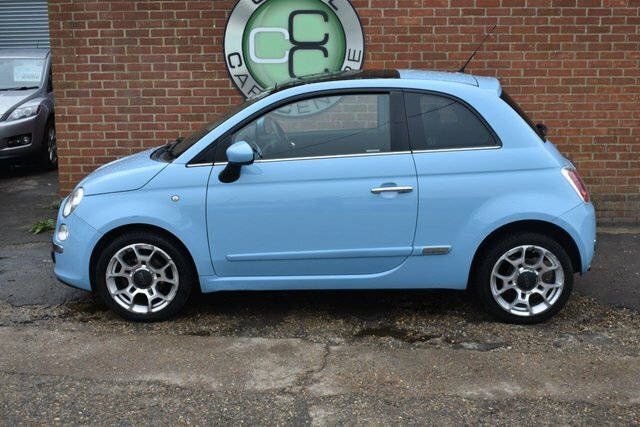 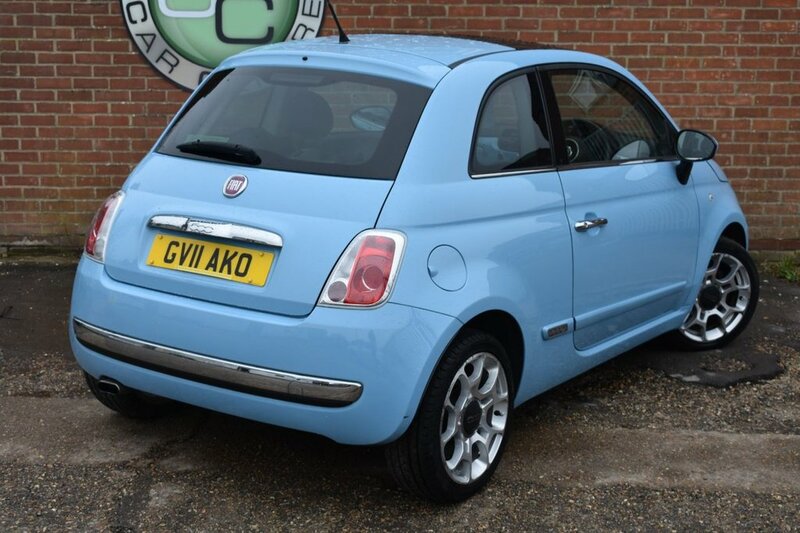 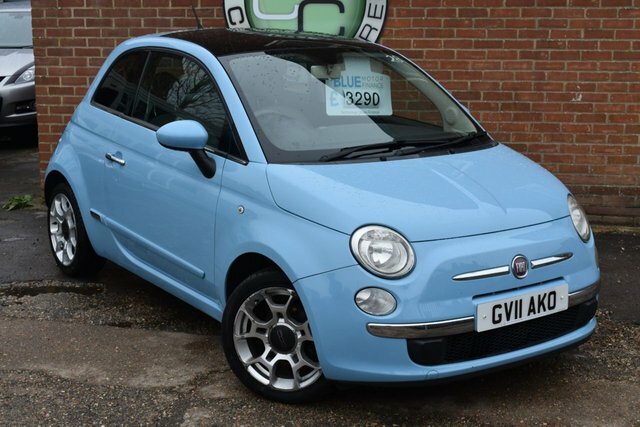 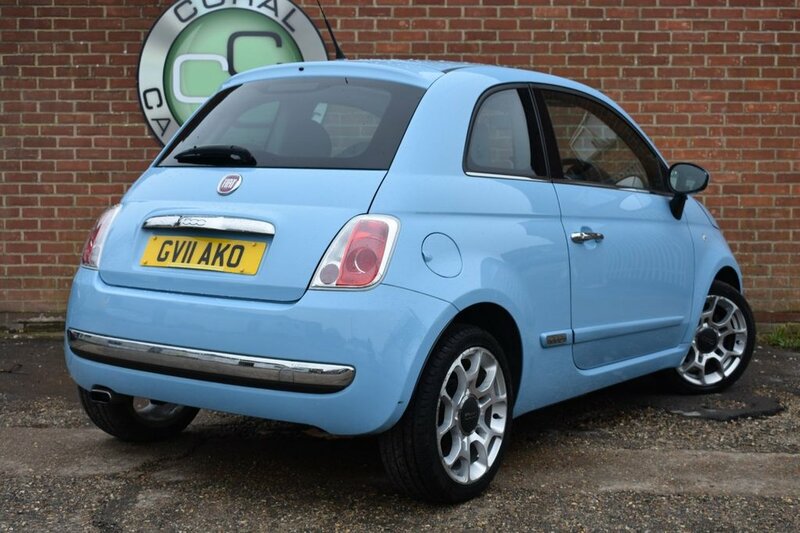 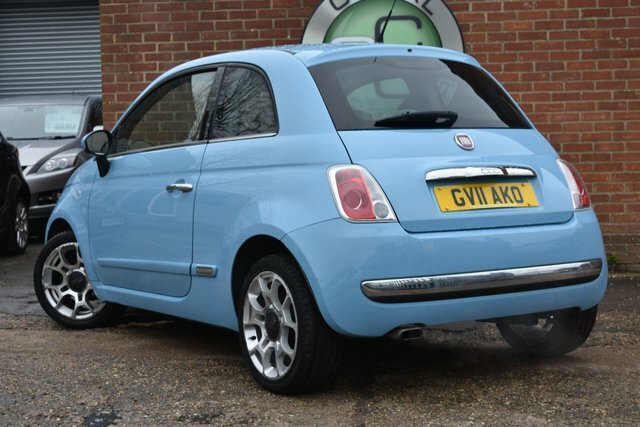 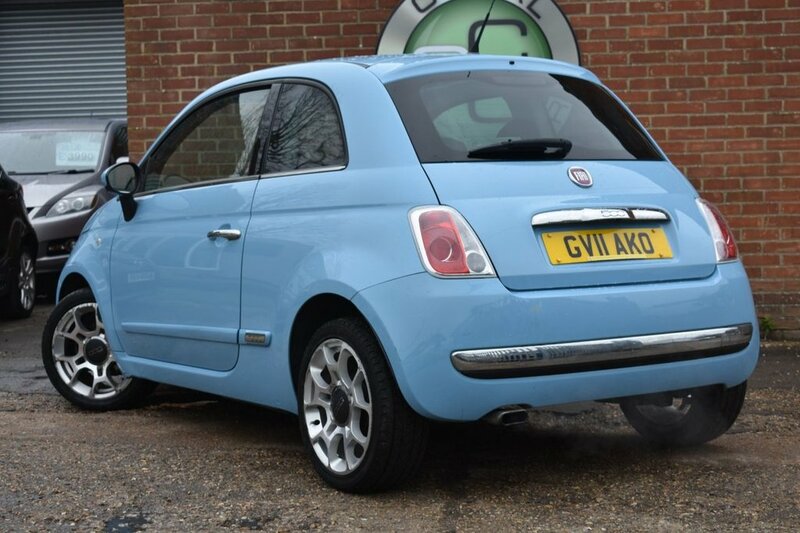 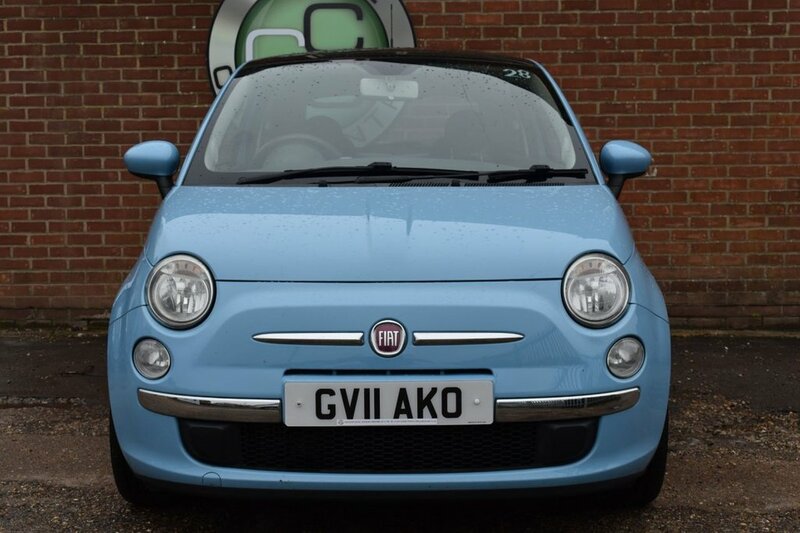 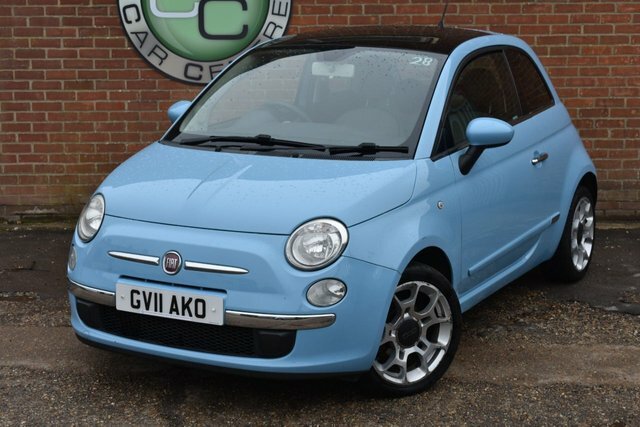 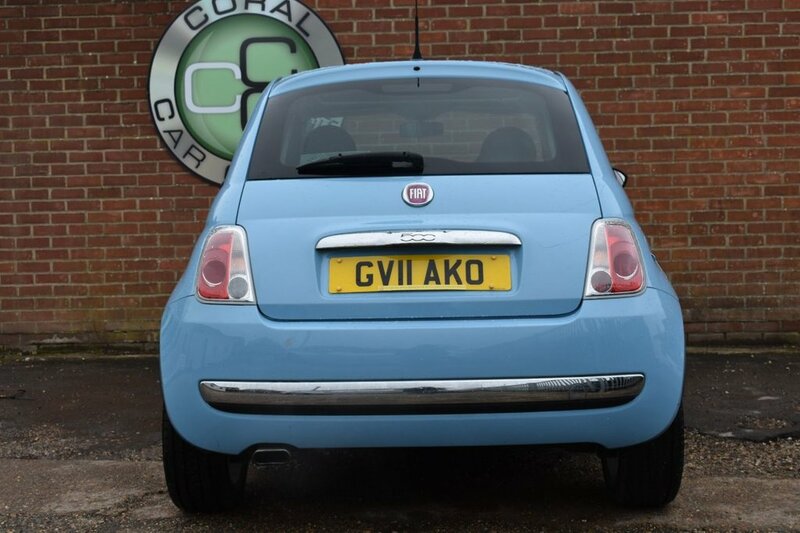 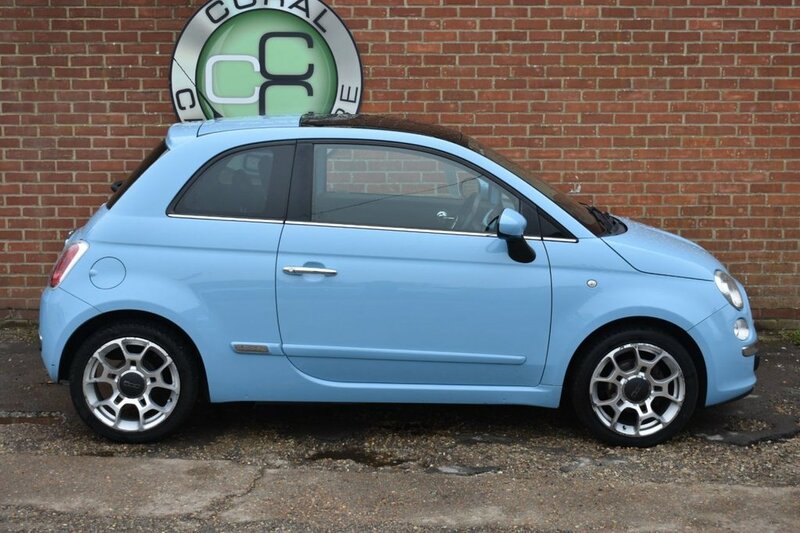 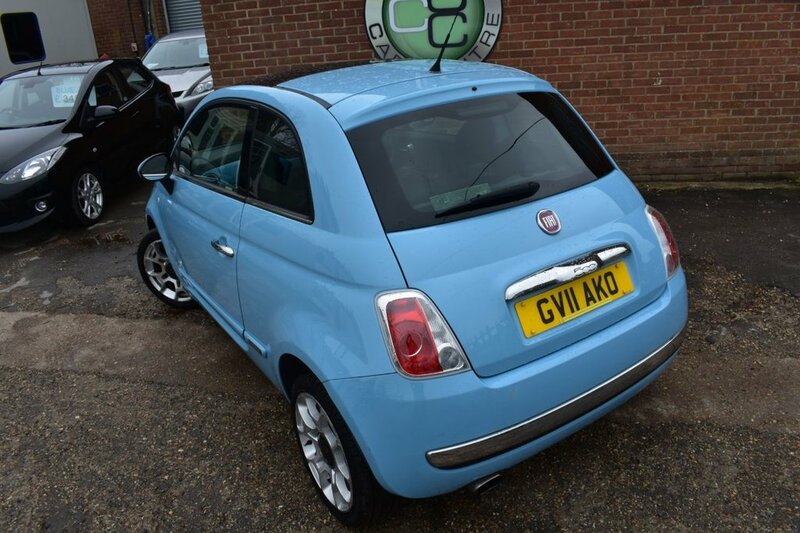 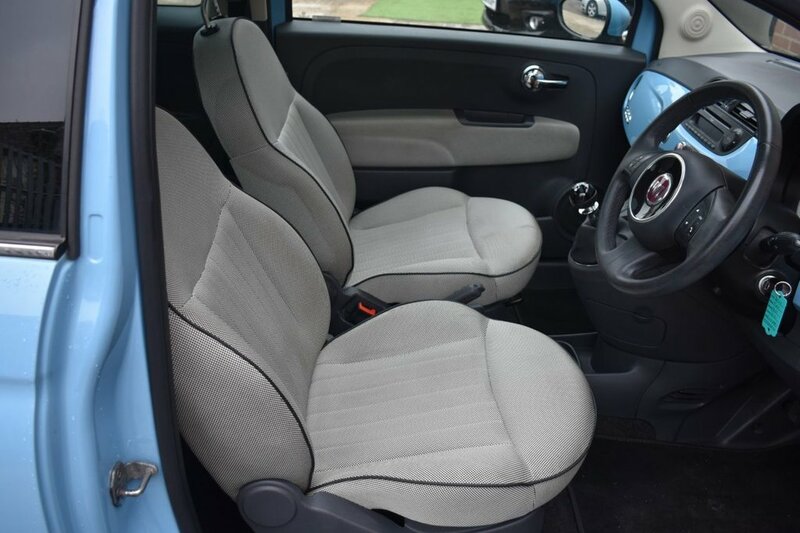 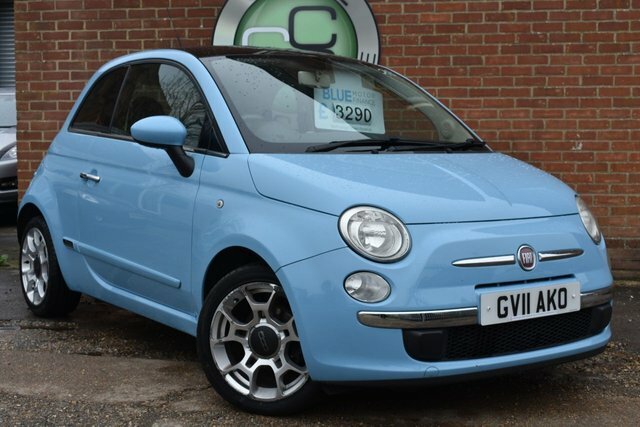 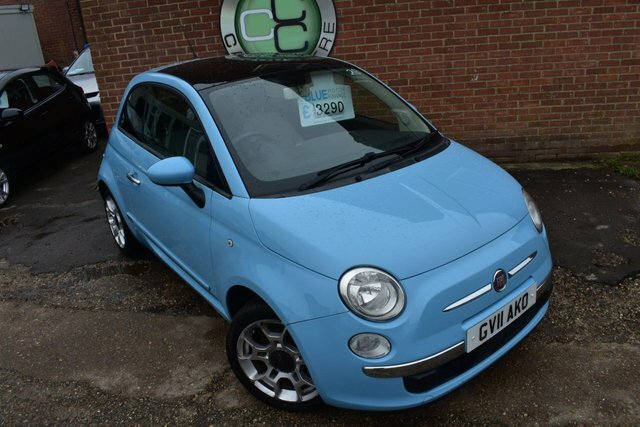 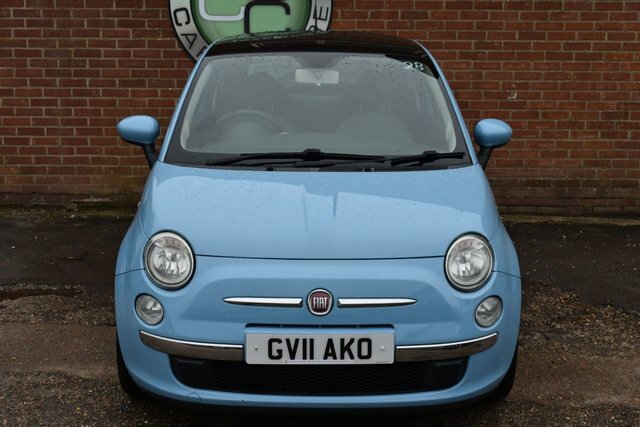 Coral Car Centre are delighted to offer this Beautiful little Fiat 500 to the market. 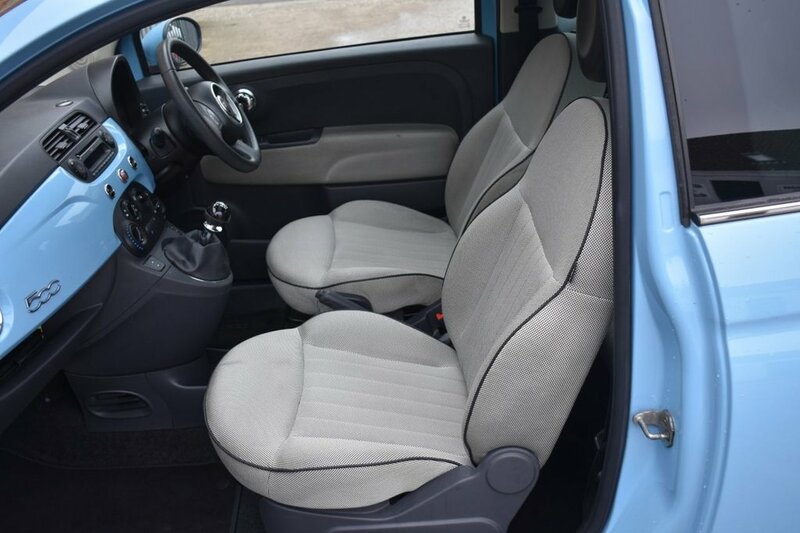 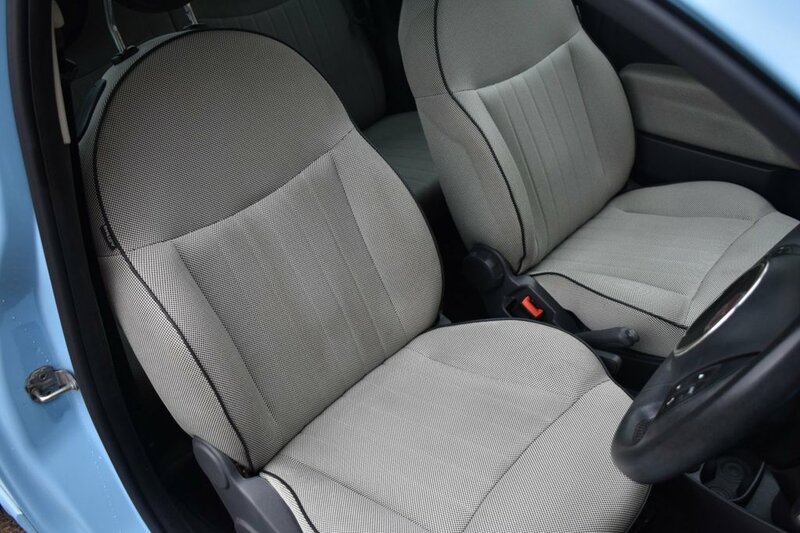 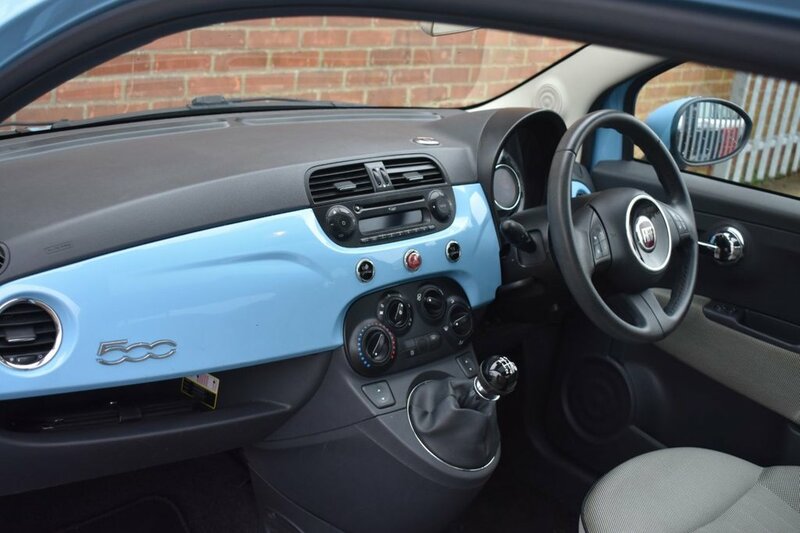 Finished in the best colour of Velor Blue with a contrasting White Cloth interior which suit the car perfectly and give it a classic yet contemporary appearance. 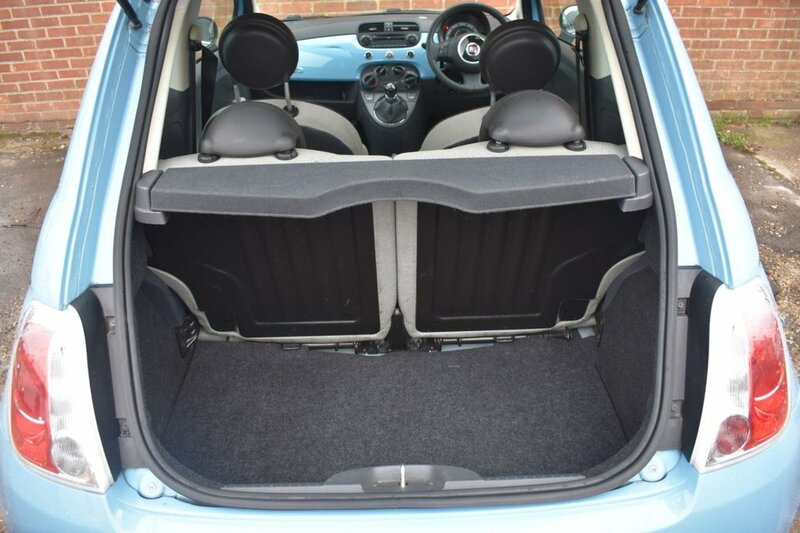 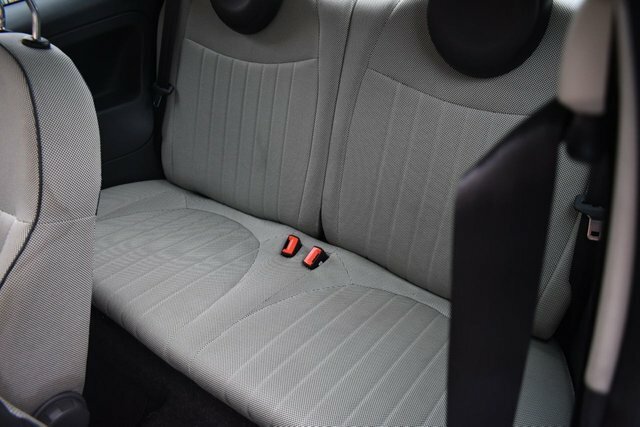 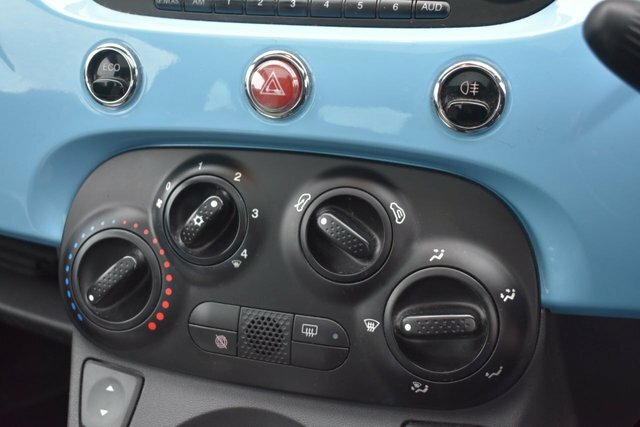 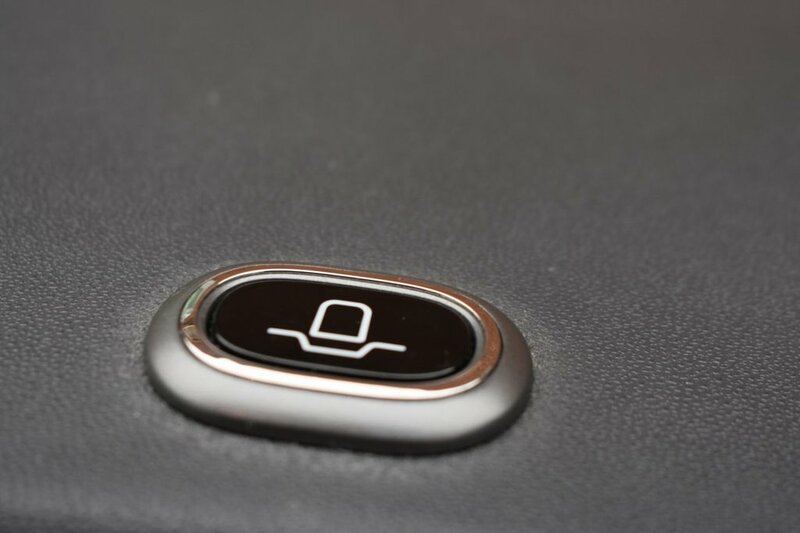 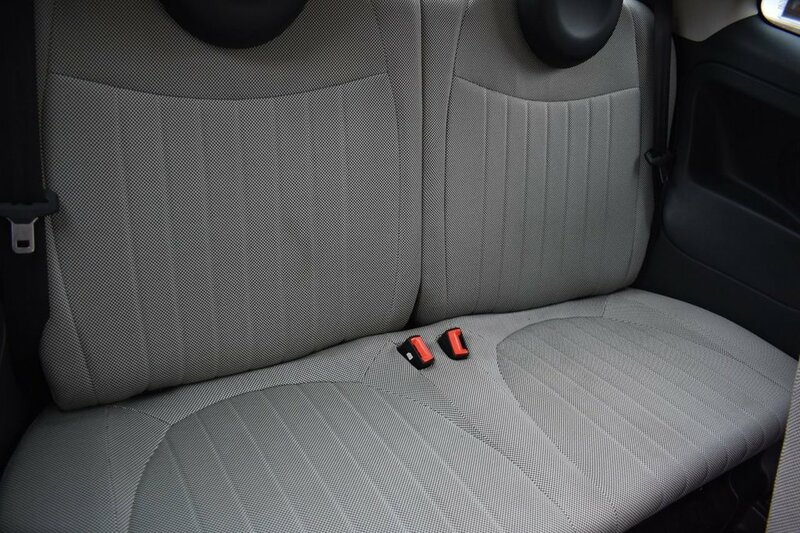 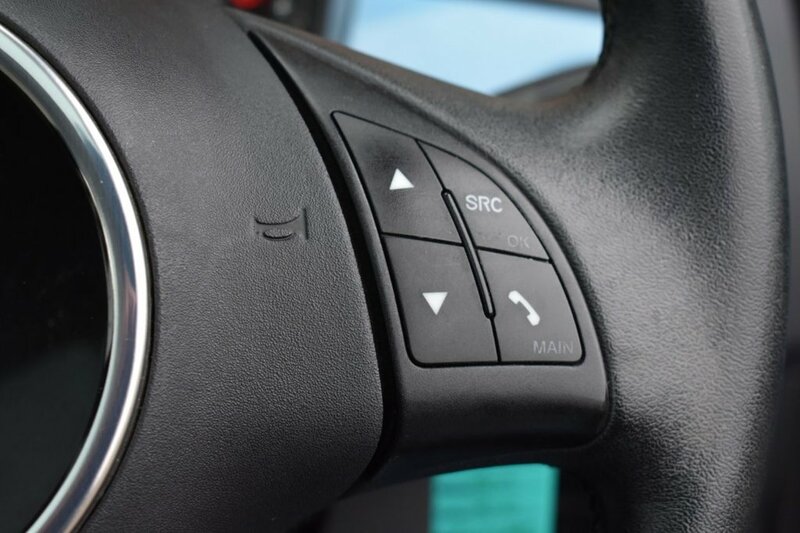 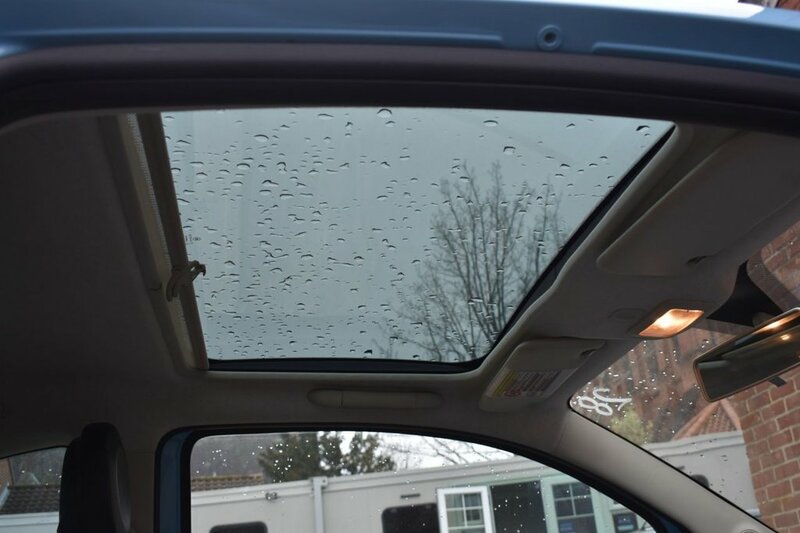 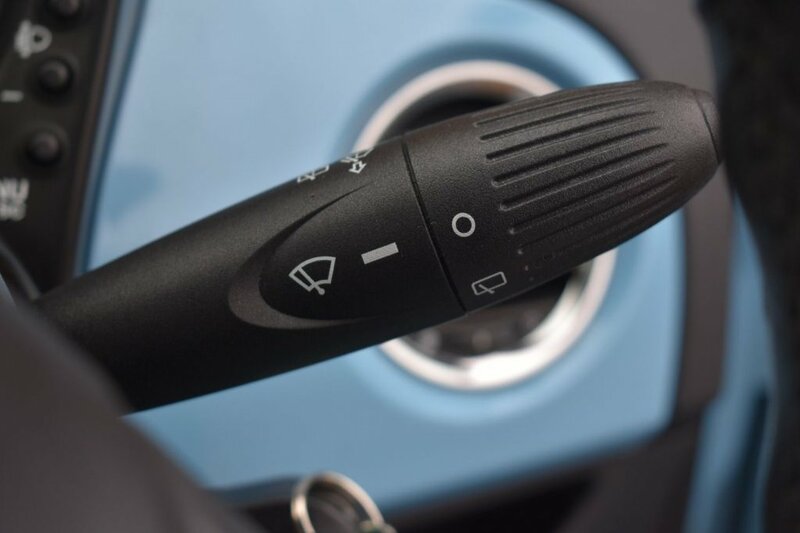 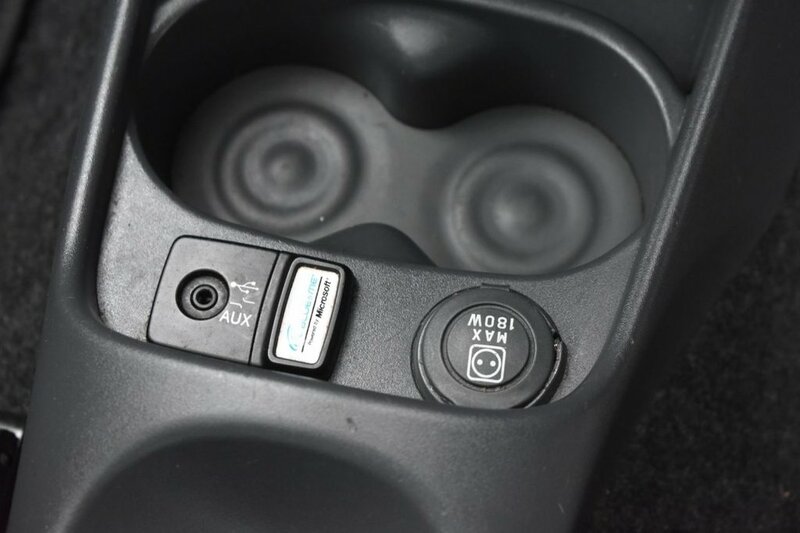 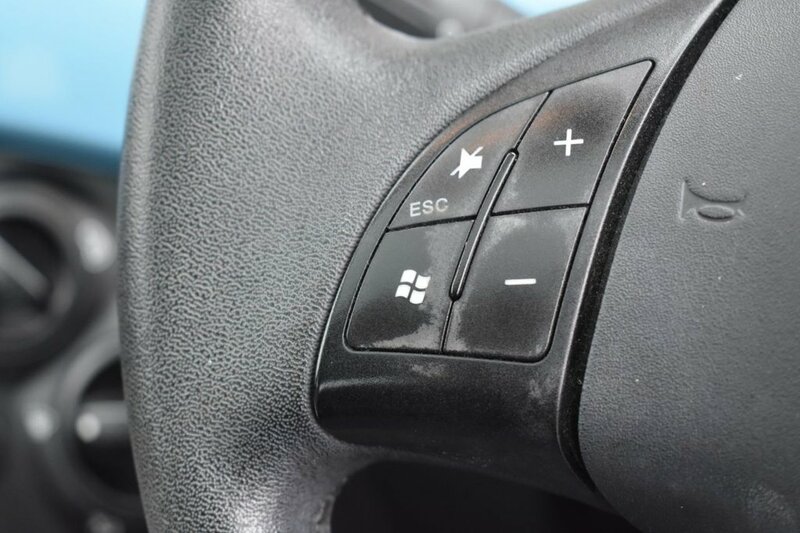 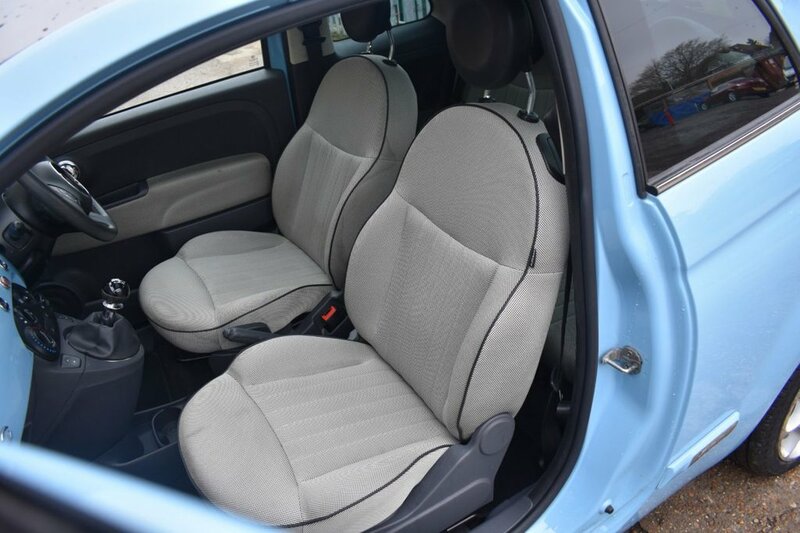 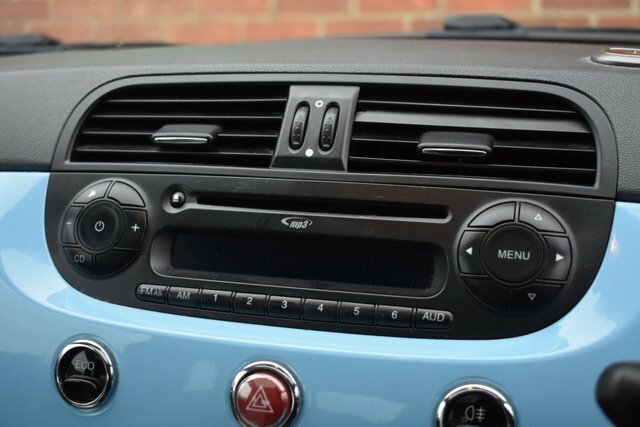 This car is a high spec model with the Blu and me Sat nav prep and the Windows USB connect, there is also Climate Control and a panoramic Glass Sunshine Roof. 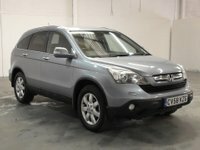 This vehicle comes with bags of character as well as cheap running costs and insurance. 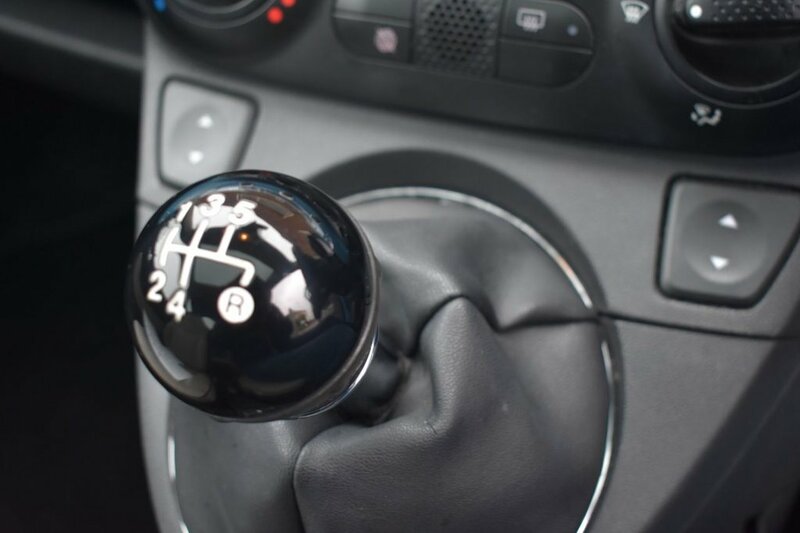 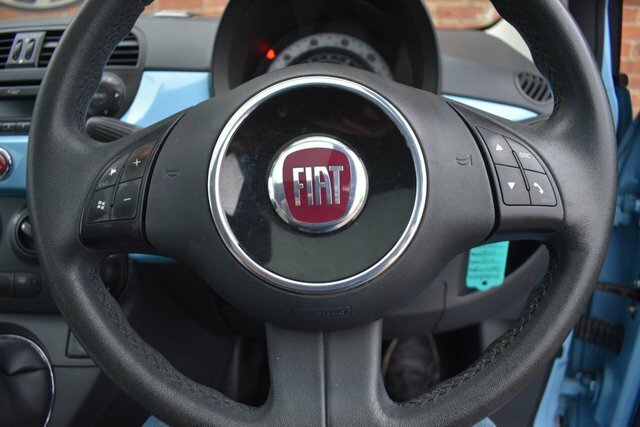 A lovely thing for any new driver, comuter or someone who just wants a little run around.